I got a few photos last week, and they’re totally non-diabetes related, but I wanted to share them before they’re too old. 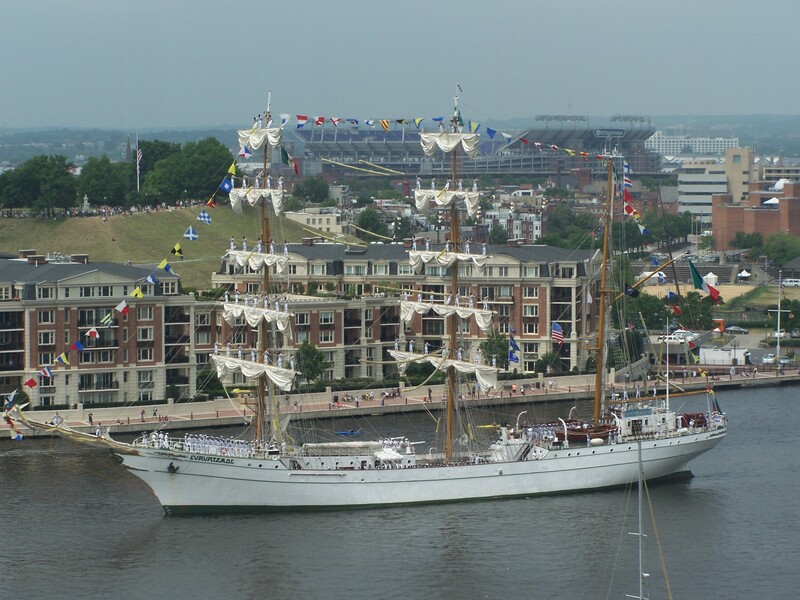 About a week and a half back, Baltimore hosted something called the Star-Spangled Sailabration. 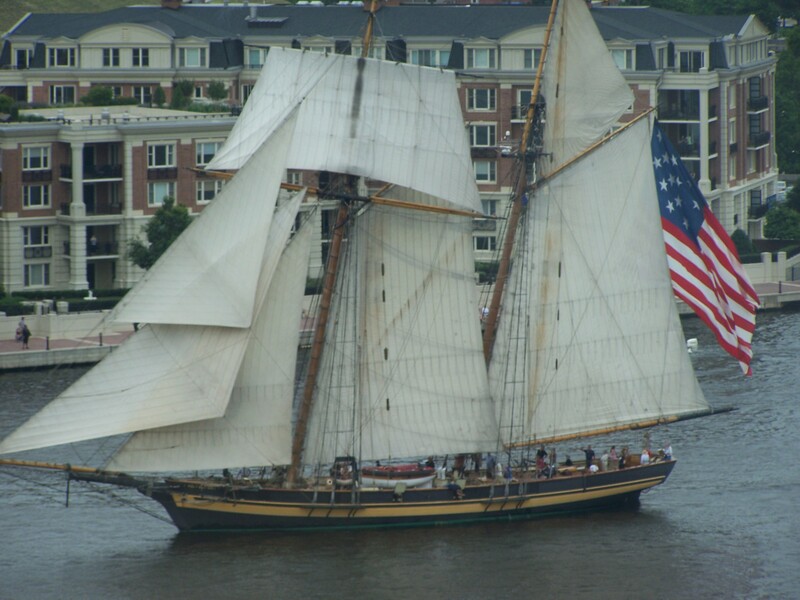 It’s part of many events the city will be hosting over the next couple of years, celebrating America’s (and Baltimore’s) involvement in the War of 1812. 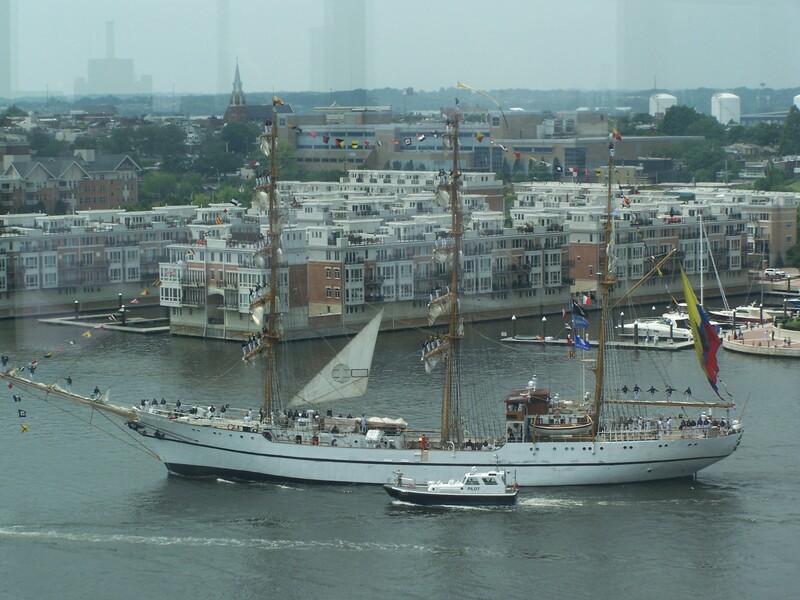 For this celebration, several tall sailing ships, and some naval vessels, came into Baltimore’s inner harbor from around the world. It was a very cool spectacle watching them sail in, and then sail out, of the harbor. I was able to get these photos while the ships were leaving the harbor last Tuesday. They are either taken from my desk, or from the window by my desk at work. Just a lucky spot to be. This is the only American ship I could catch. Sorry… I had too many meetings to get a photo of everything. This is a Mexican vessel. If you look closely, you’ll see sailors stationed up on the masts of the ship. All the way up. Don’t believe me? Check out the next photo. 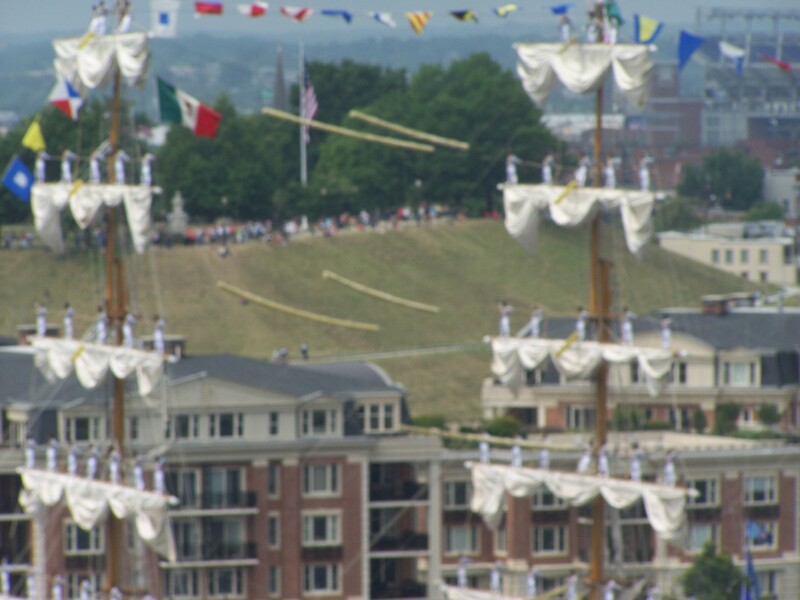 Don’t worry… there’s a rope behind each of the sailors that they’re holding onto. But still, it can’t be easy standing up there. This ship is from Columbia. The sailors are doing the same thing here, but the sailors are easier to see. « DSMA Blog Carnival. 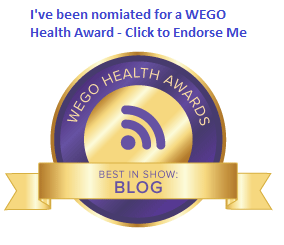 Doing the best I can.